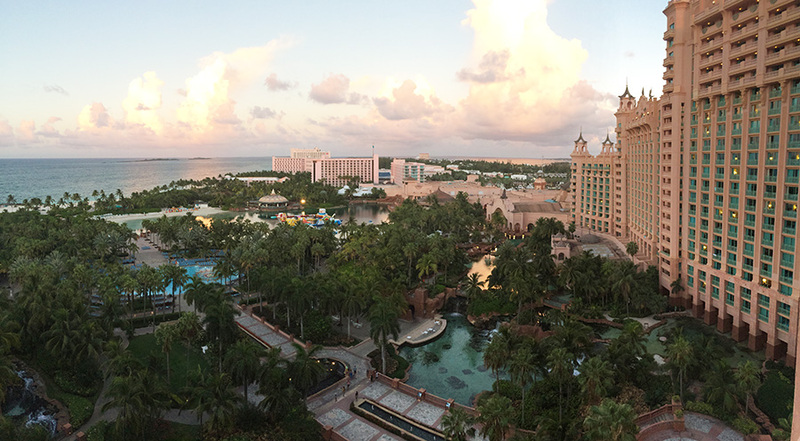 Last week, I took the whole family to Atlantis in the Bahamas for an amazing, sunny vacation. We swam with dolphins, went jet skiing and para-sailing, ate like kings, gambled a bit, and help celebrate the 42nd anniversary on Bahamas independence. Also, I went to the gym a few times to work on my Sun's Out, Guns Out challenge commitments. When I returned, I had a morning of coaching on Sunday followed by some competition practice with Ashley. Getting pumped up for this comp next Sunday at CrossFit 2A!